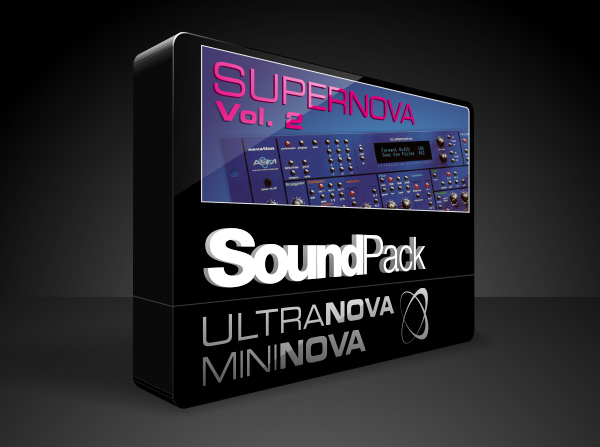 Supernova Soundpack II, Synthesizer Sample from Novation. The second volume of the Supernova Soundpack features 64 new sounds of the iconic Supernova created by sound designer Phil McDonald. The pack can be downloaded for free from global.novationmusic.com. A third free library featuring 64 other sounds is also expected later this year. 8DIO Bassoon Virtuoso added to the Claire Series Second opus of the Claire woodwind series, Bassoon Virtuoso adds a solo bassoon to Kontakt. Dr.Z, Fulltone and Z.Vex join AmpliTube IK Multimedia has added new amps, cabinets and stompboxes models to the AmpliTube Custom Shop, all officially supported by their creators. New presets for the Tone2 RayBlaster synth Tone2 announces the release of IMS Exclusive, a new preset library for its RayBlaster virtual synth.